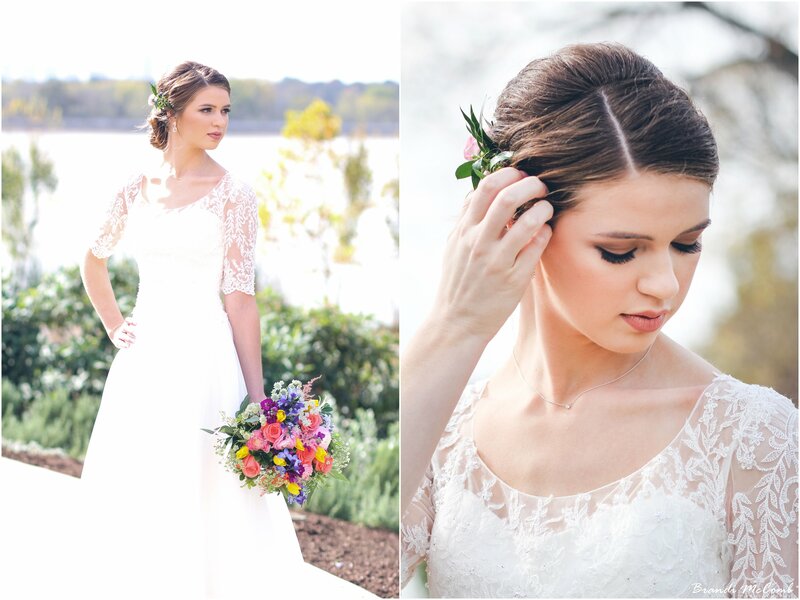 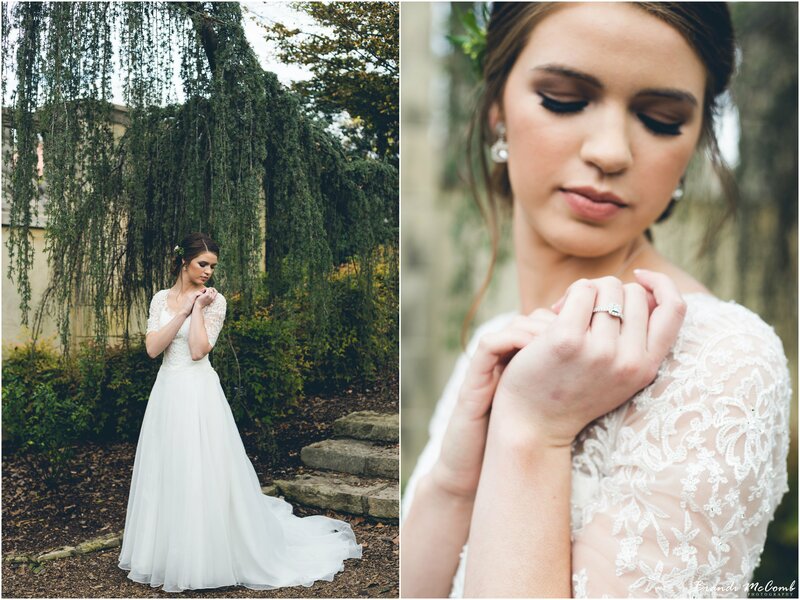 Elyza was a stunning bride! 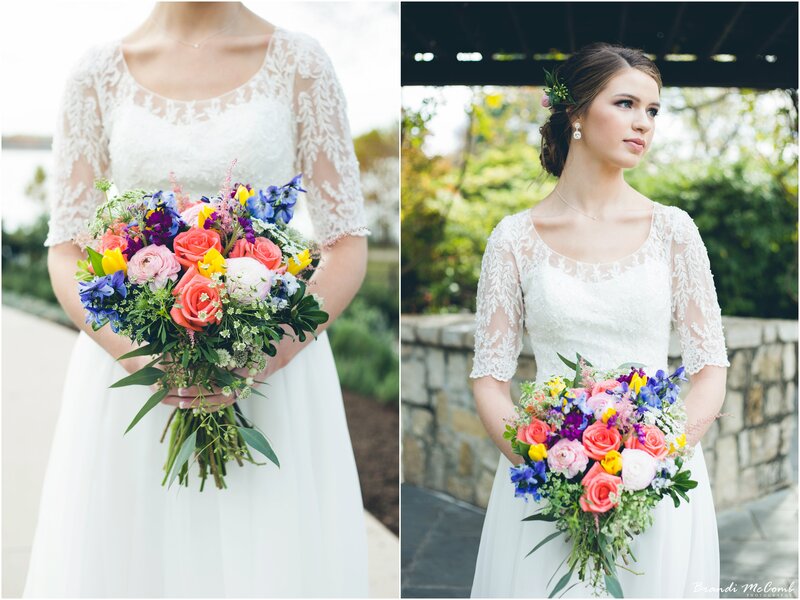 She was breathtaking in her gown from The Bridal Shoppe in Wylie, add in the gorgeous bouquet created by Treasured Blossoms Flower Market and it was picture perfect! 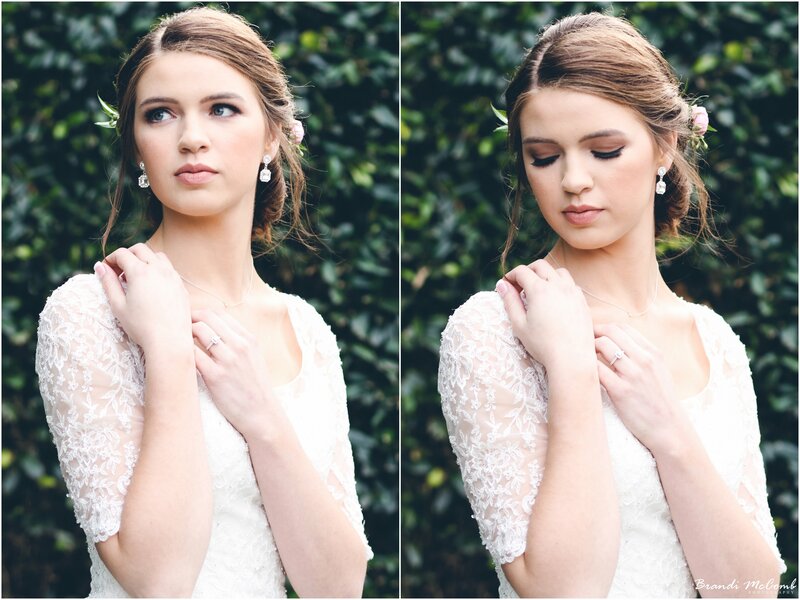 Her hair & makeup was flawless! 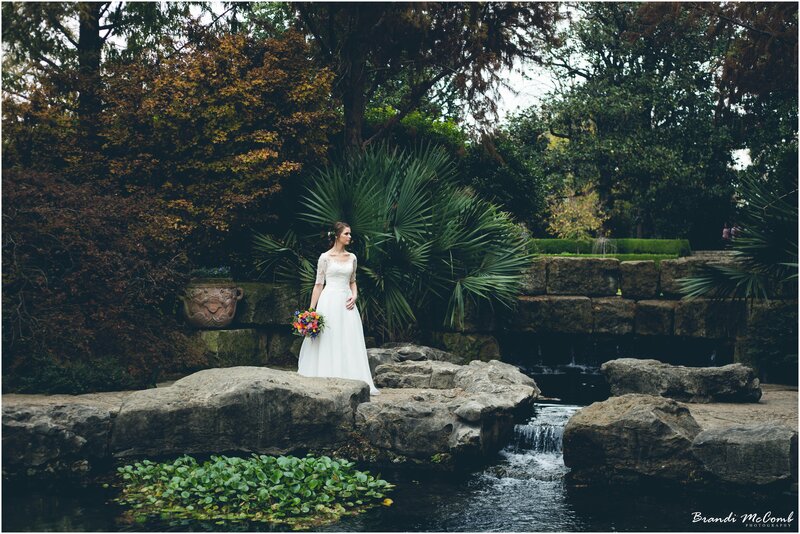 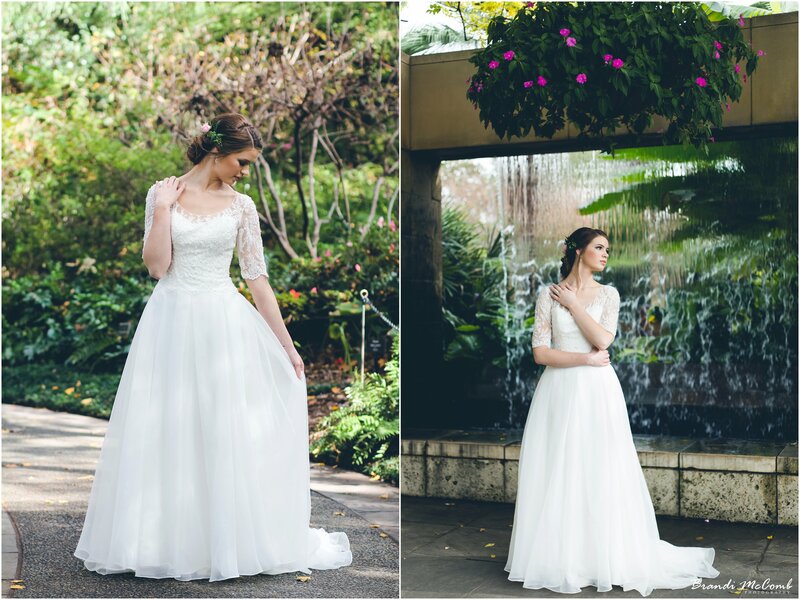 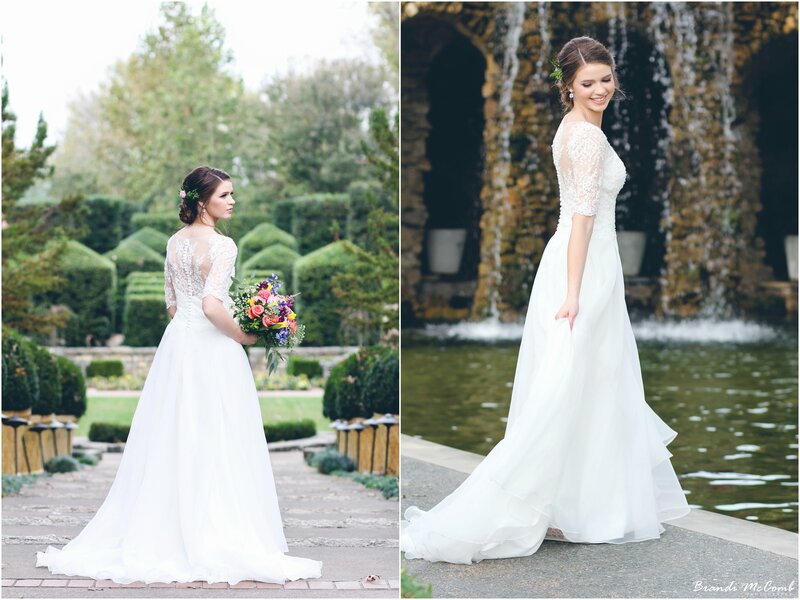 We shot her bridals at the Dallas Arboretum, one of my favorite venues to photograph weddings, bridals, family sessions, engagements, you name it! 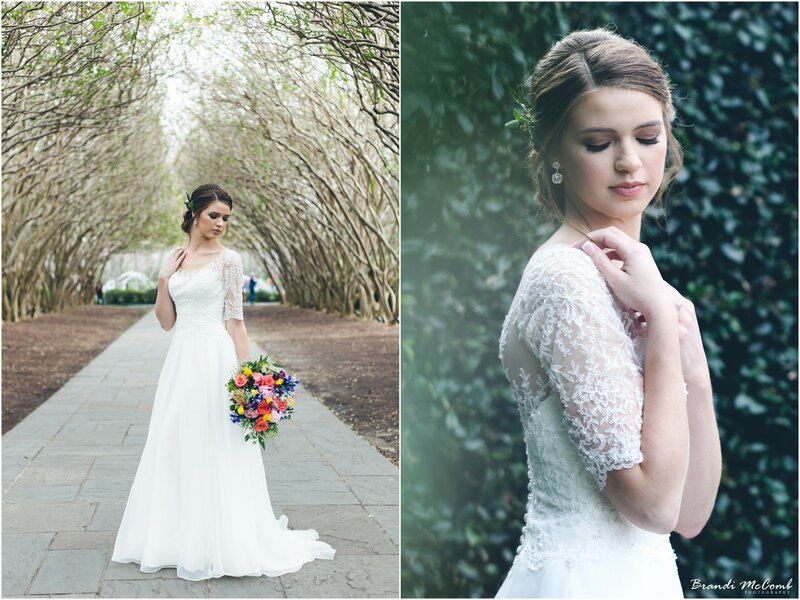 Take a look at just some of my favorite shots from our session that day. 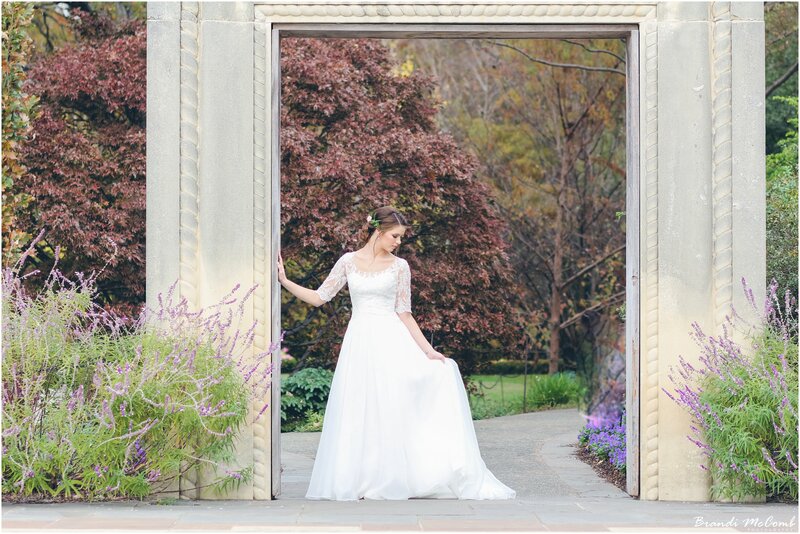 She married her high school sweetheart Drake on February 22, 2018 at Rustic Grace Estate. 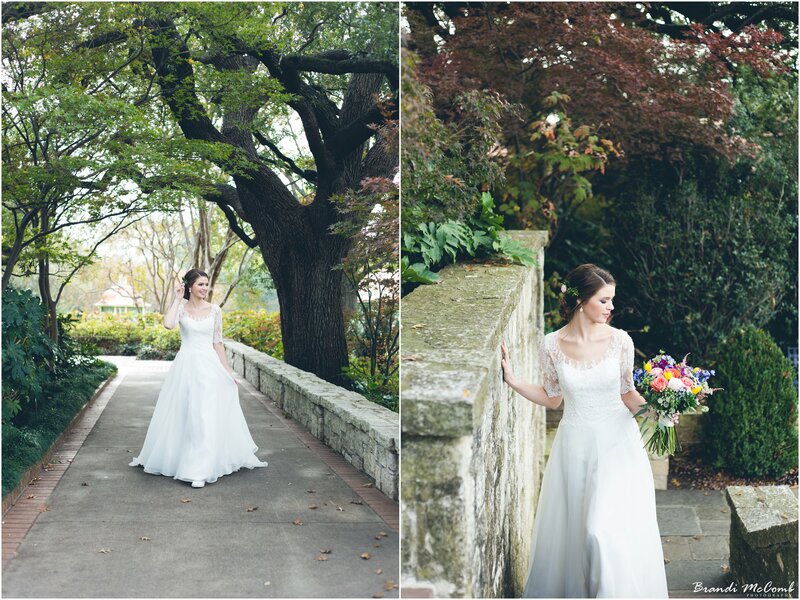 Elyza & Drake’s wedding previews!